Real Madrid will play Leganes on Monday in 2018/19 La Liga as the season nears it’s completion. Los Blancos go into this game as the favourites. Real Madrid have not had the season go well for them and they find themselves not in contention for the league title anymore. But they will still maintain their standards and play quality football. Los Blancos are currently third in the points table after 31 games with 60 points. In Leganes they have got opponents against whom three points are their for the taking and Real Madrid will do the best they can. Real Madrid have their next three games against Athletic Bilbao, Getafe and Rayo Vallecano in La Liga. On the other hand, Leganes are doing fine in 2018/19 La Liga but they will have hopes of finishing higher at the season end. Leganes are at present thirteenth in the points table after 31 games with 40 points. Against Real Madrid they will have to produce some quality football if they garner any chances. Real Madrid have done well recently against Leganes and they will look to continue the good work. Guido Carrillo is available and will likely play against Real Madrid. As for Los Blancos, Nacho is available and will likely play. 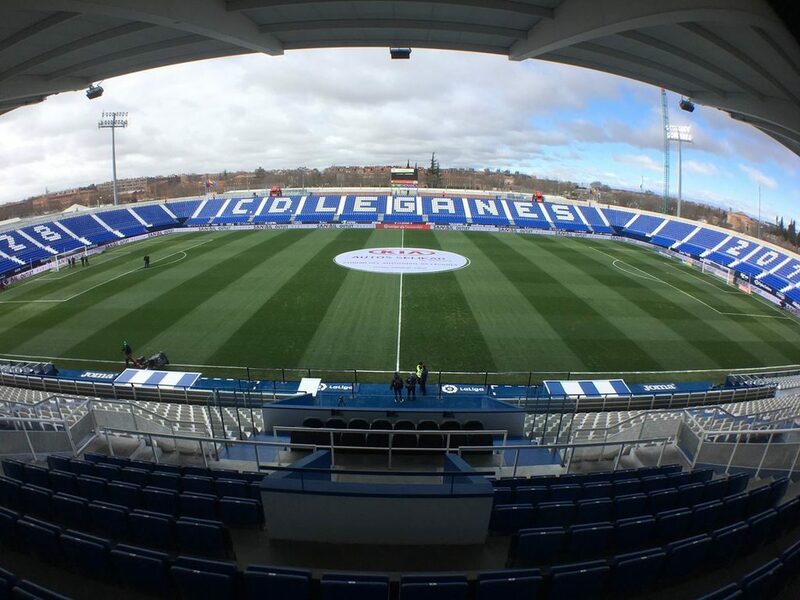 Leganes XI : Cuellar, Tarin, Siovas, Bustinza, Nyom, Perez, Vesga, Silva, Eraso, Braithwaite, Carrillo. Real Madrid XI : Navas, Odriozola, Varane, Nacho, Reguilon, Kroos, Casemiro, Modric, Bale, Benzema, Asensio. It should be a good game as both teams will give their all. But in the end I expect Real Madrid to get the job done and earn three important points. They might win 3-2. The goalscorers might be Casemiro, Modric and Bale for Real Madrid and Braithwaite and Carrillo for Leganes. Thank you very much! I will work even harder.